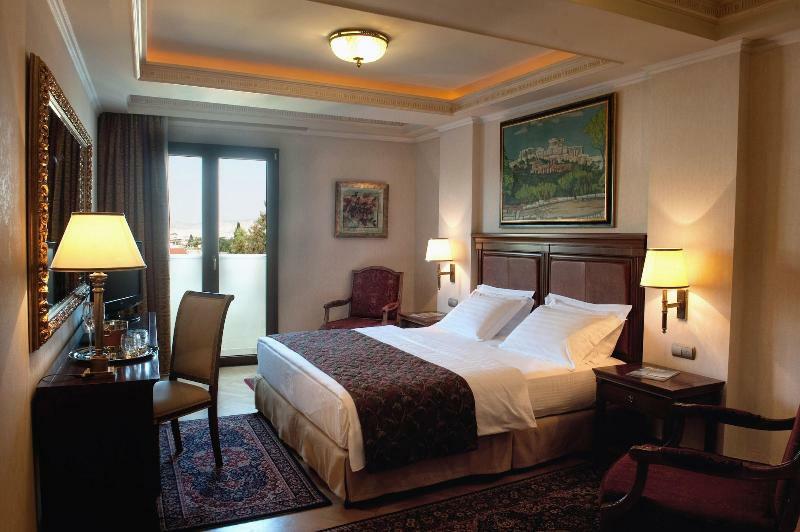 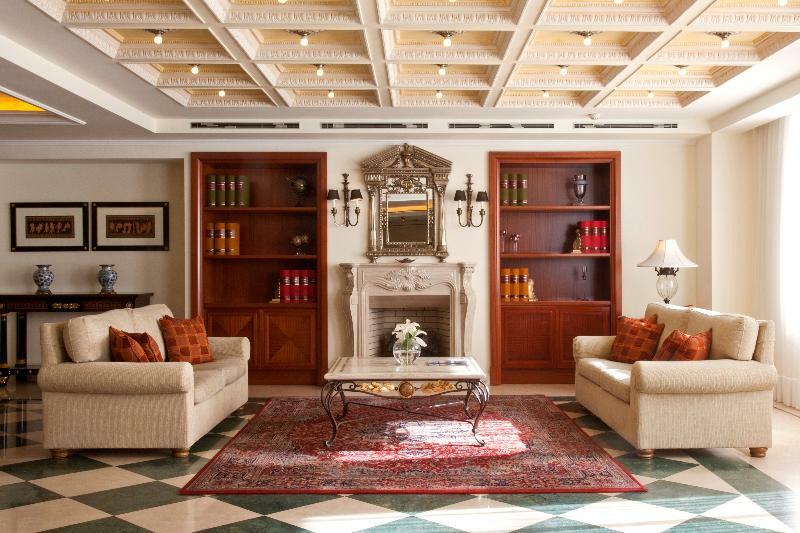 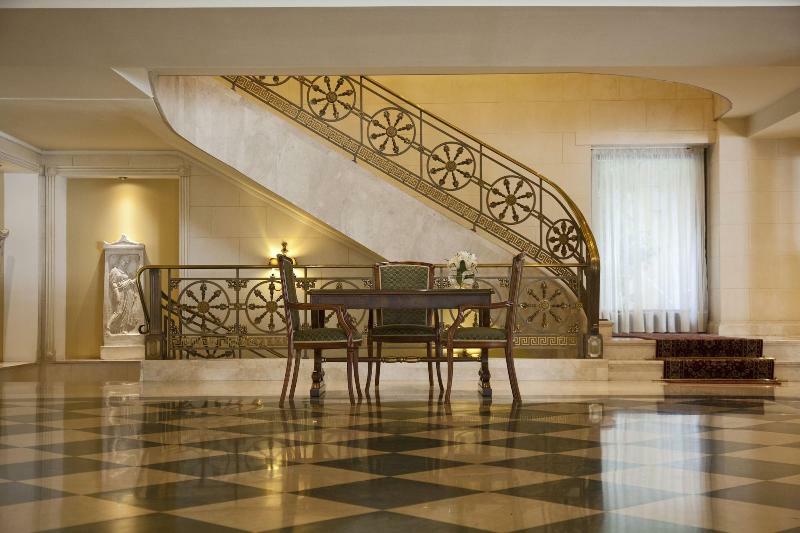 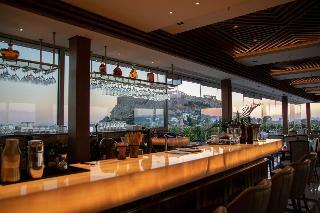 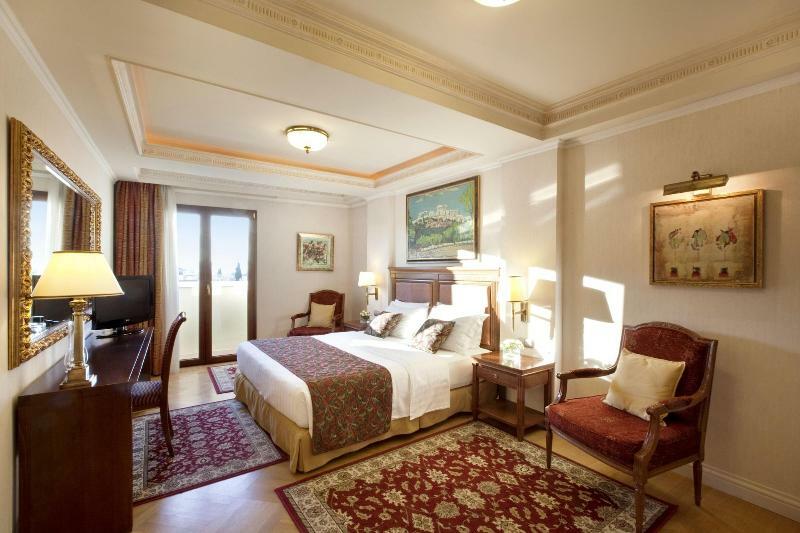 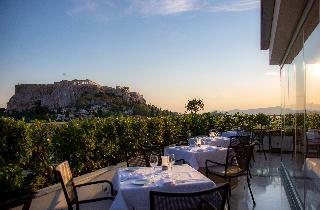 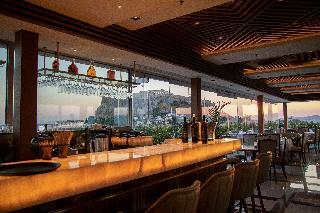 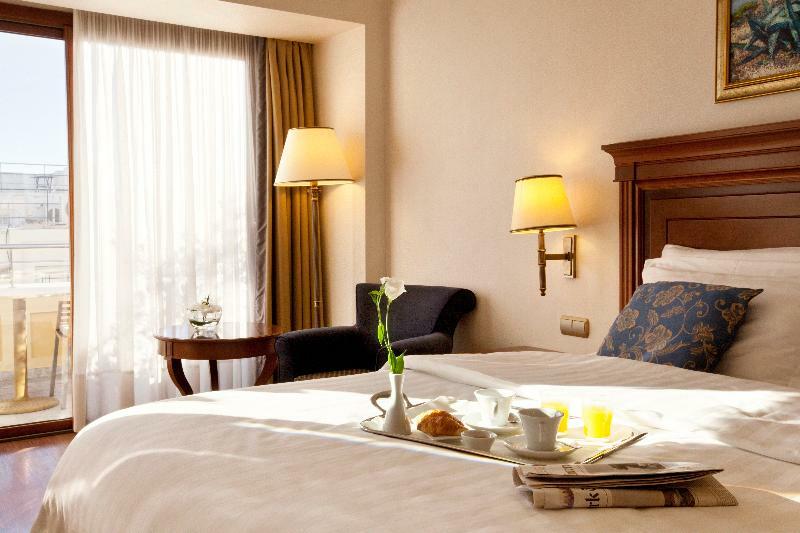 This luxurious hotel is located in the historical neighbourhood of Plaka, in the captivating city of Athens. 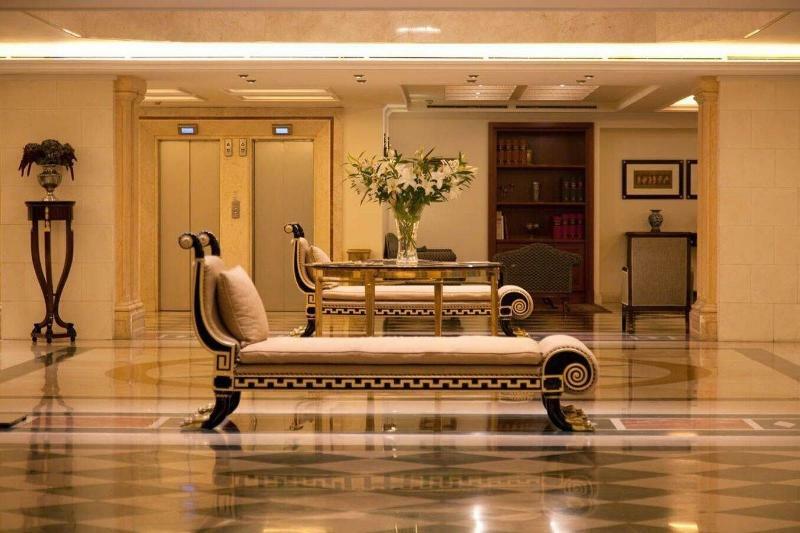 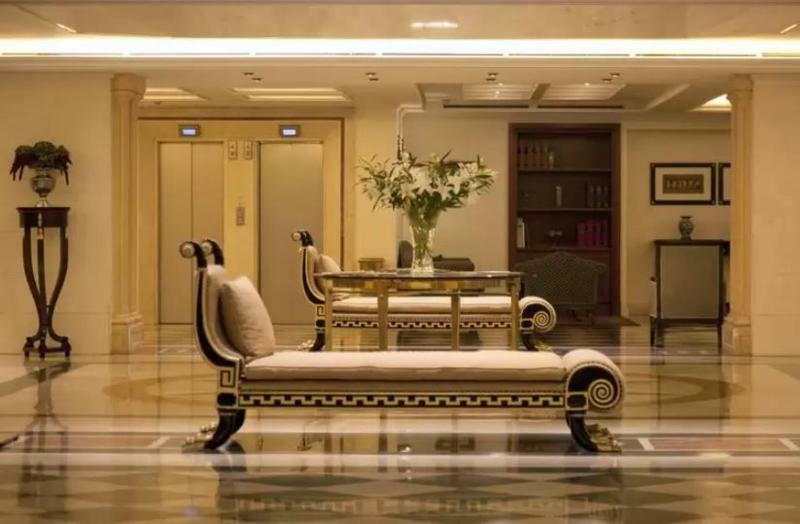 The hotel is located just a few minutes' walking distance from the Acropolis, offering guests the ideal setting from which to explore the rich history and culture of the city. A host of shopping opportunities, dining options and entertainment venues are to be found just a short distance away. 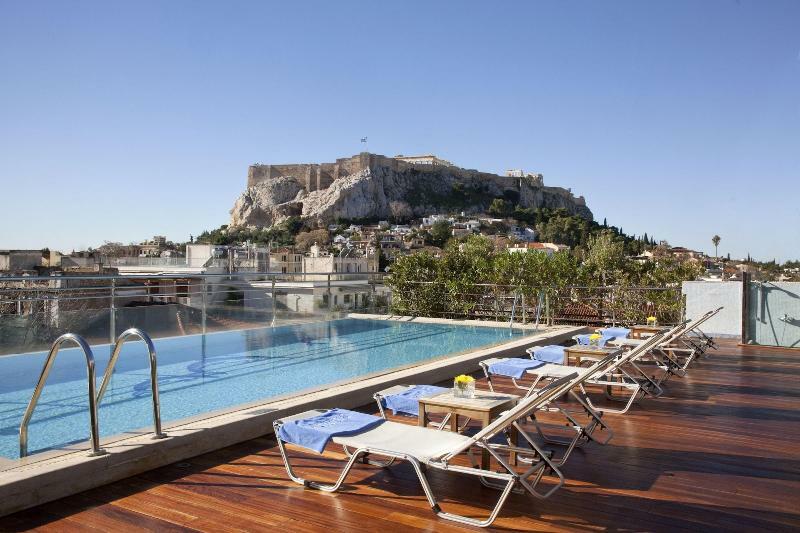 Syntagma underground station is located just a short distance away. 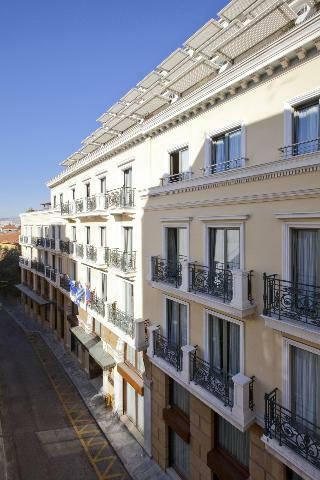 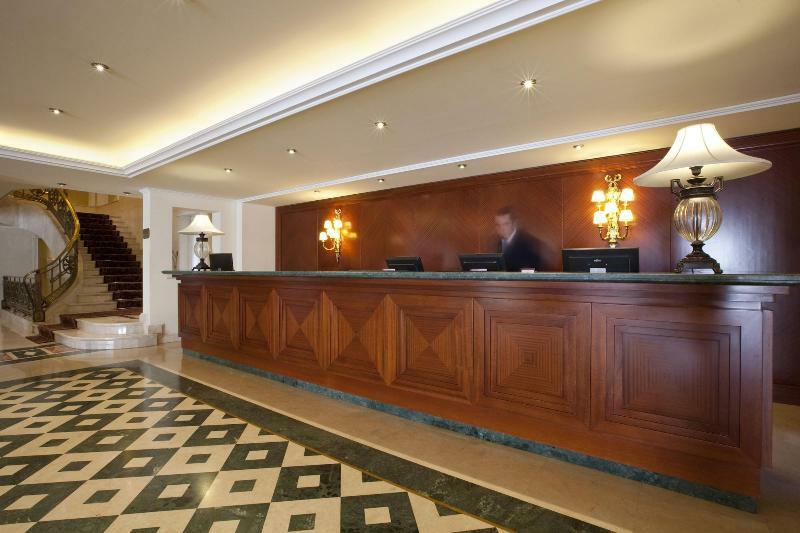 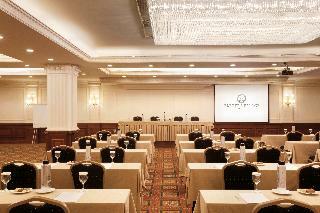 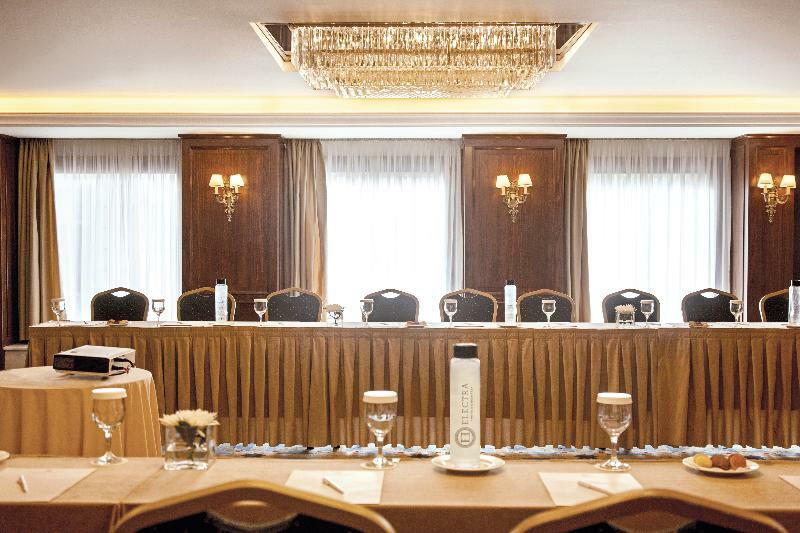 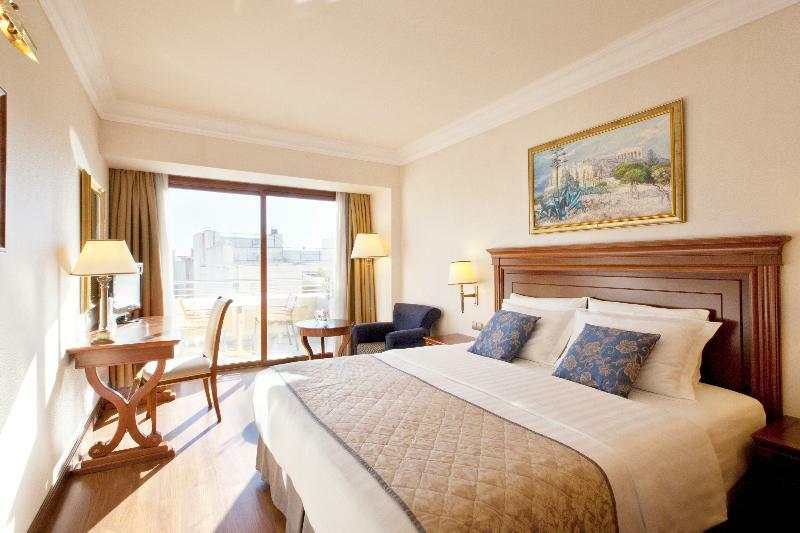 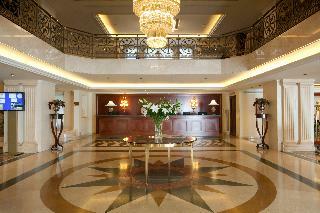 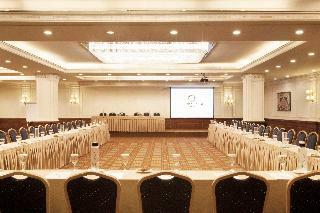 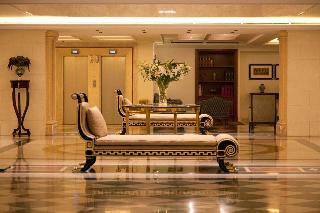 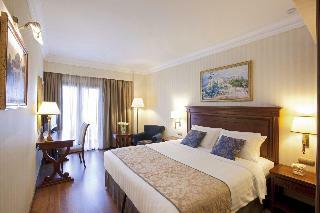 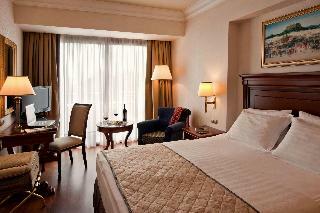 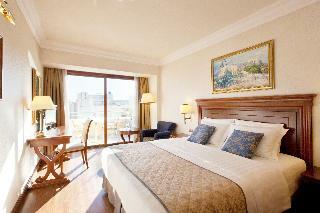 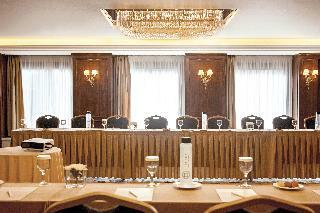 Syntagma Square, the Parliament and the commercial district are located just a short distance from this hotel. 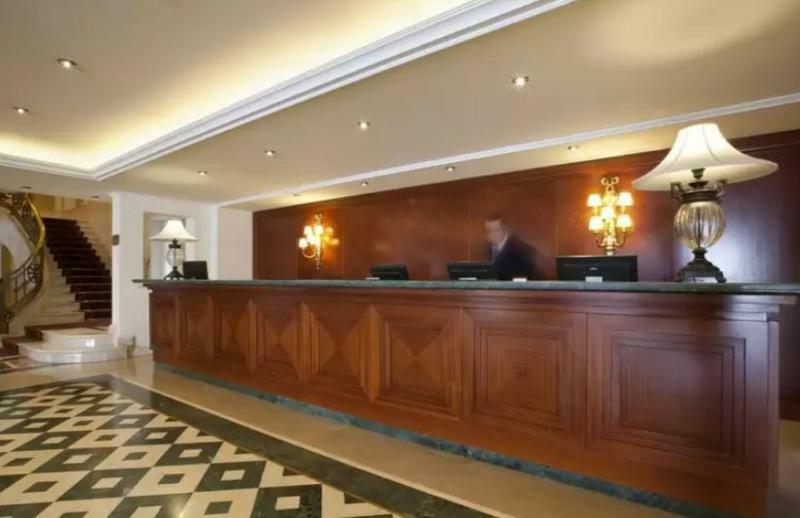 This wonderful hotel enjoys a charming architectural design, blending beautifully with its culturally-rich, city surroundings. 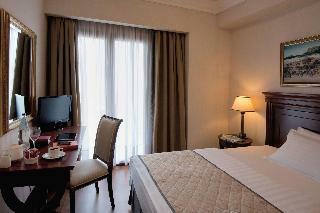 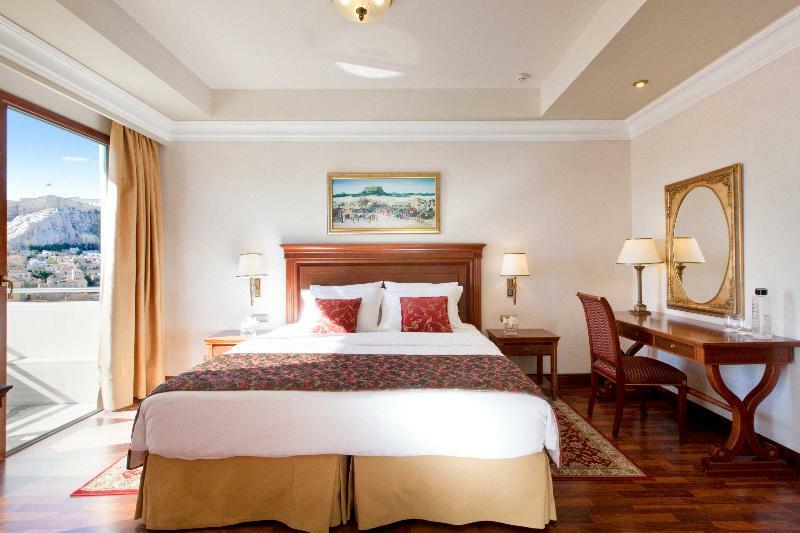 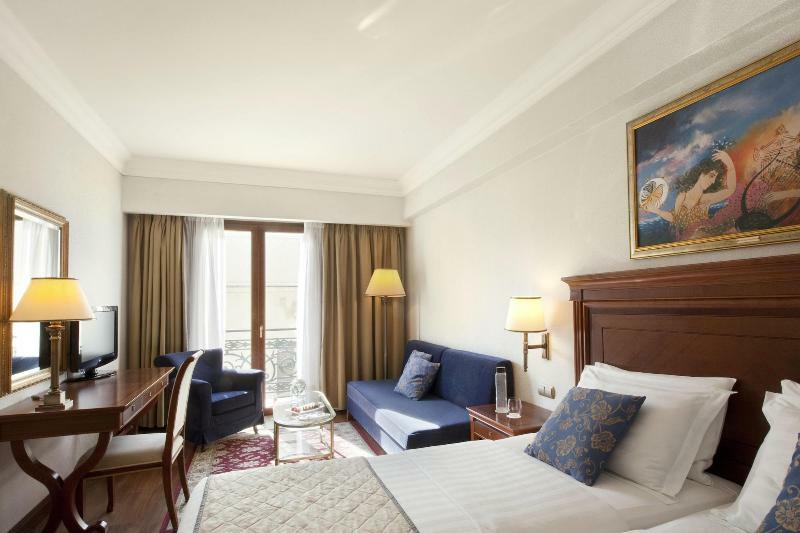 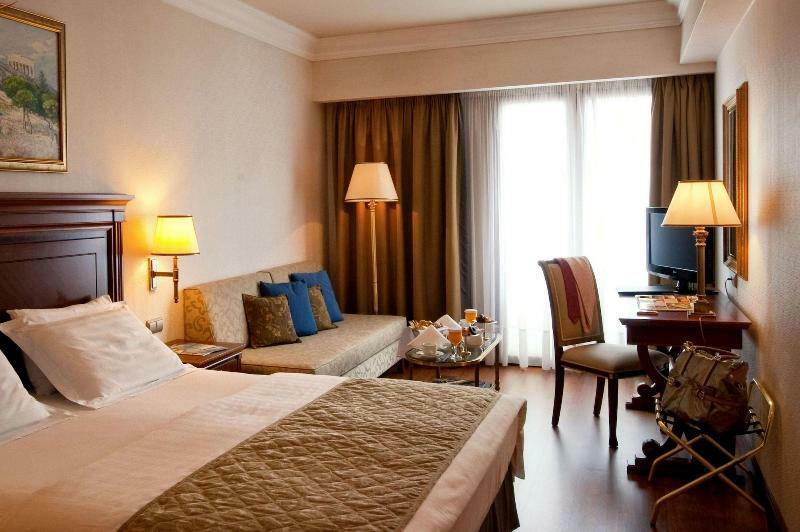 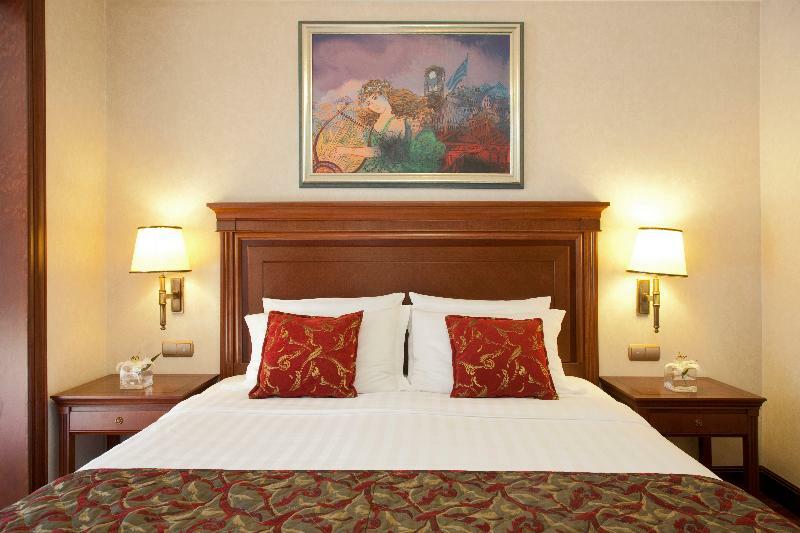 The guest rooms are elegantly appointed, and are well equipped with modern amenities. 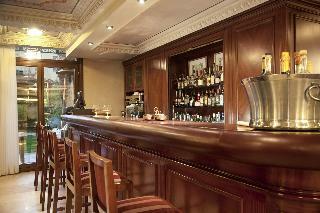 The hotel features a range of first-class facilities, offering the utmost in comfort and convenience.